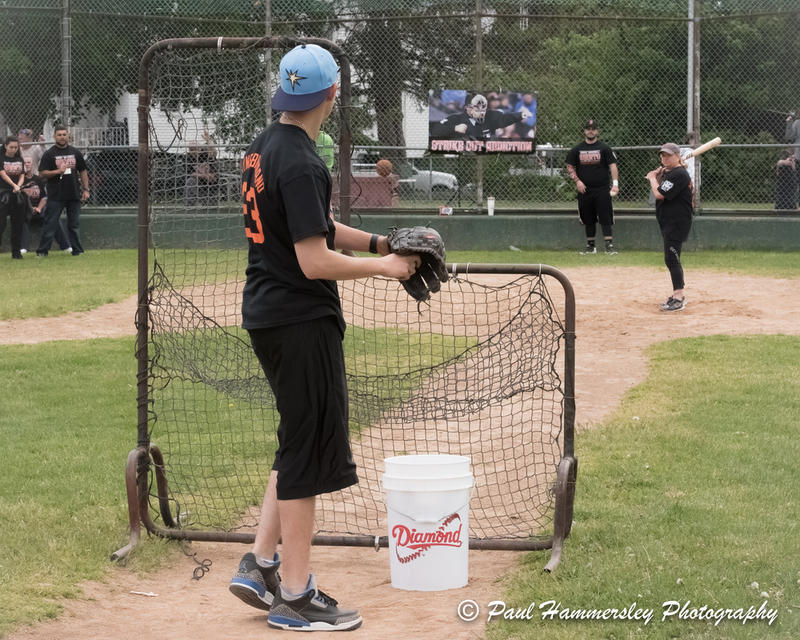 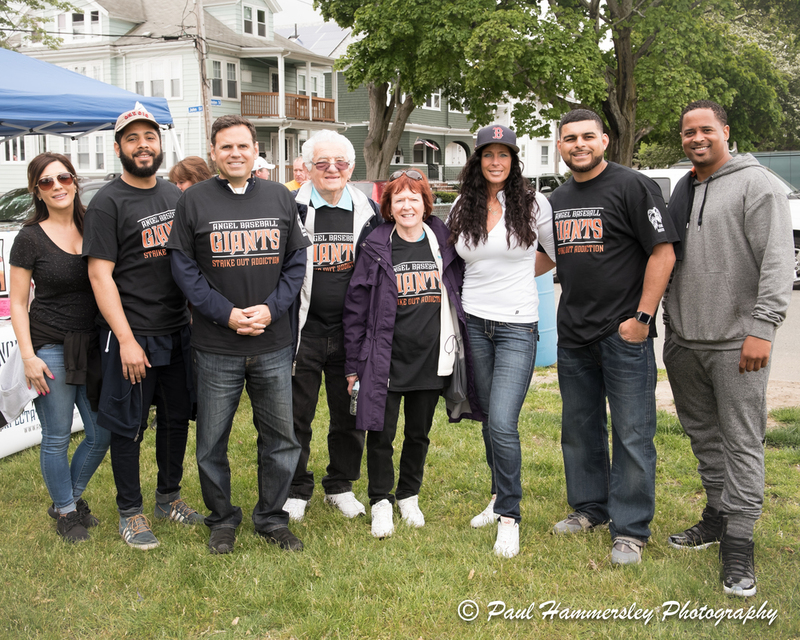 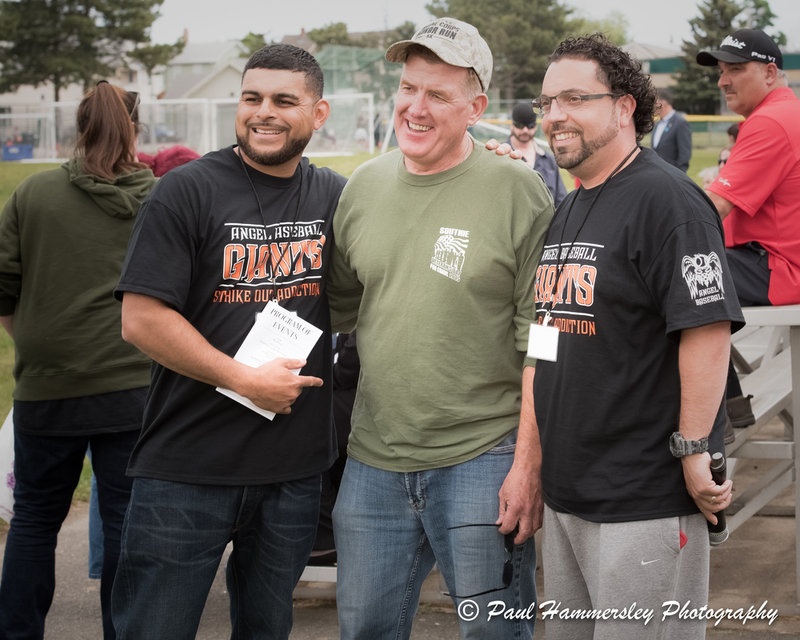 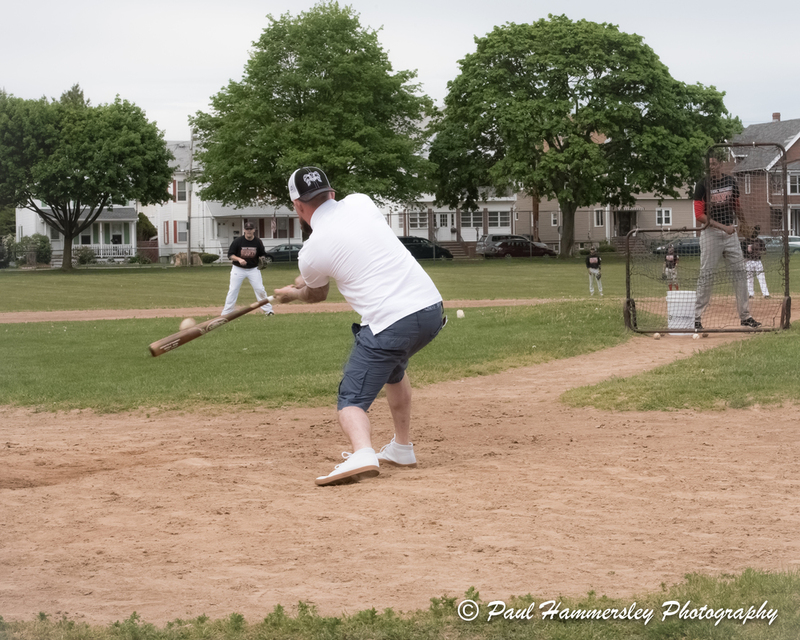 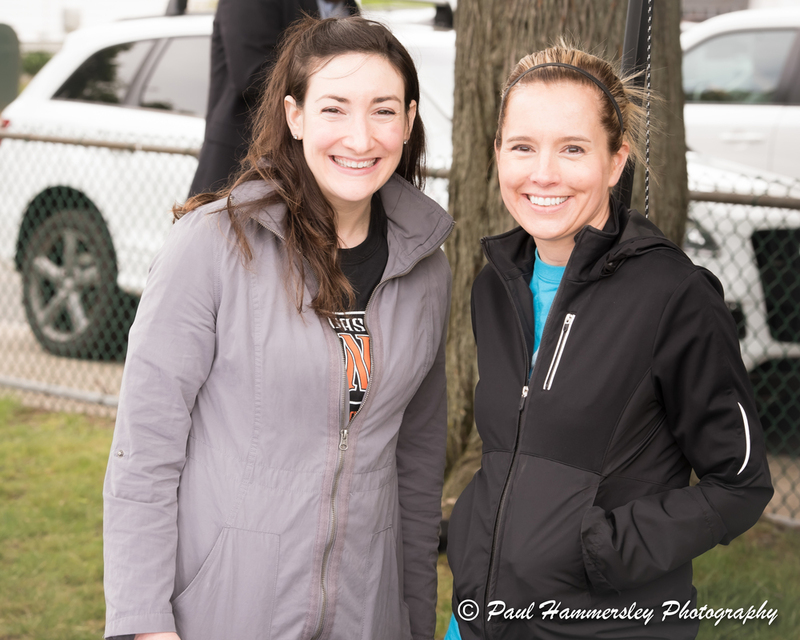 On Wednesday, May 25, 2016, Mayor Gary Christenson, Middlesex County Sheriff Peter Koutoujian and hundreds of attendees joined Angel Baseball Giant’s League President Julio Henriquez, current and former Giants for an all-day event at Bruce Field that was geared towards saying no to drugs. 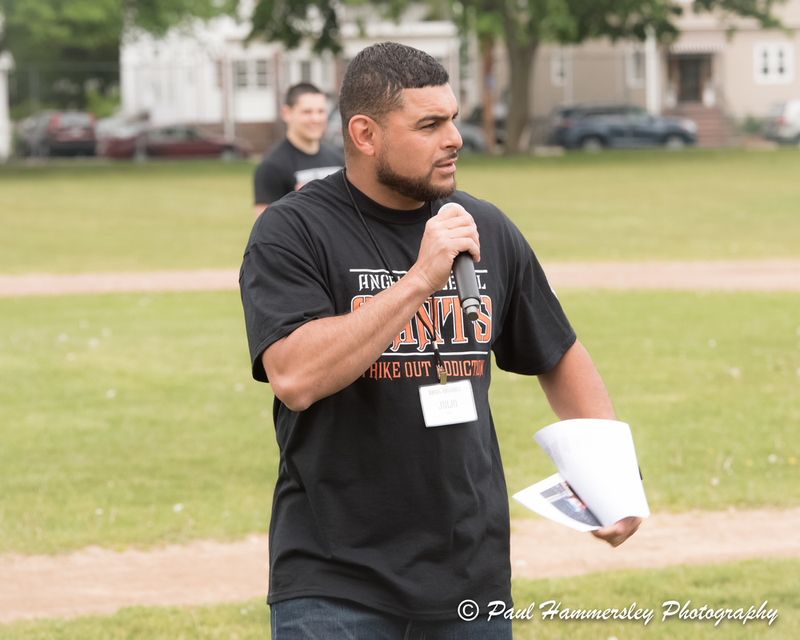 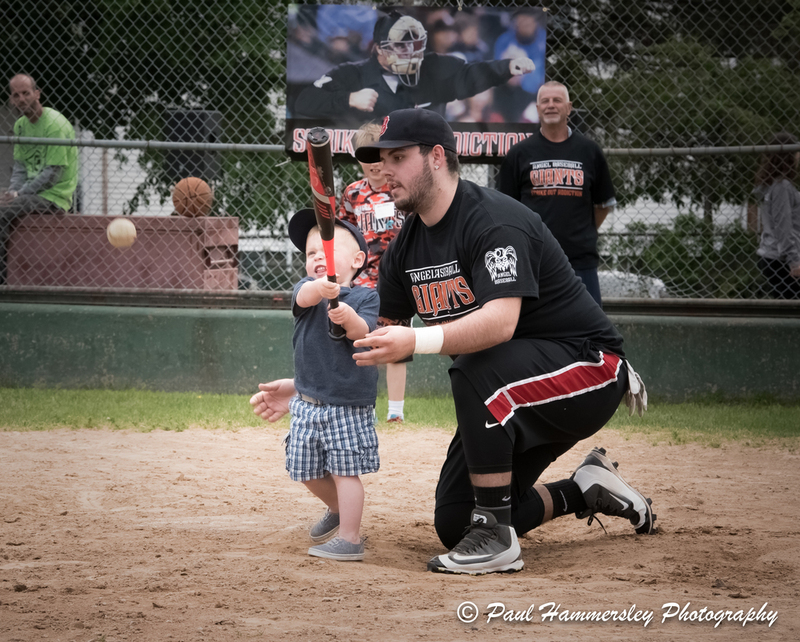 The event was created to honor the memory of Malden resident Dayne Brandano, a former Giant, who sadly lost his battle to drug addiction last summer at age 19. 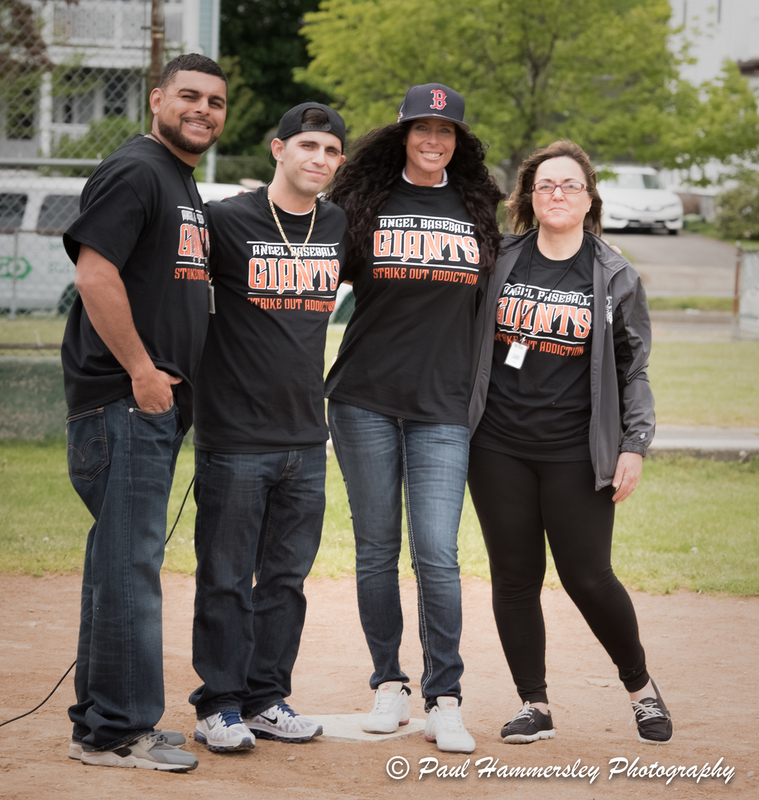 During the full day of baseball games, music, raffles, food and drink attendees, players and their families came together to celebrate Dayne’s life and also took a pledge in front of community leaders and loved ones to say no to drugs, and to live a sober and healthy lifestyle. 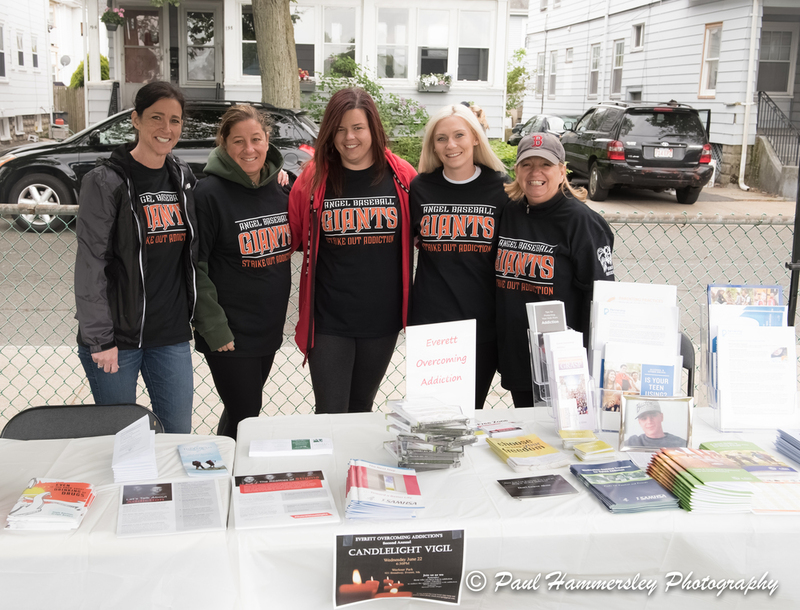 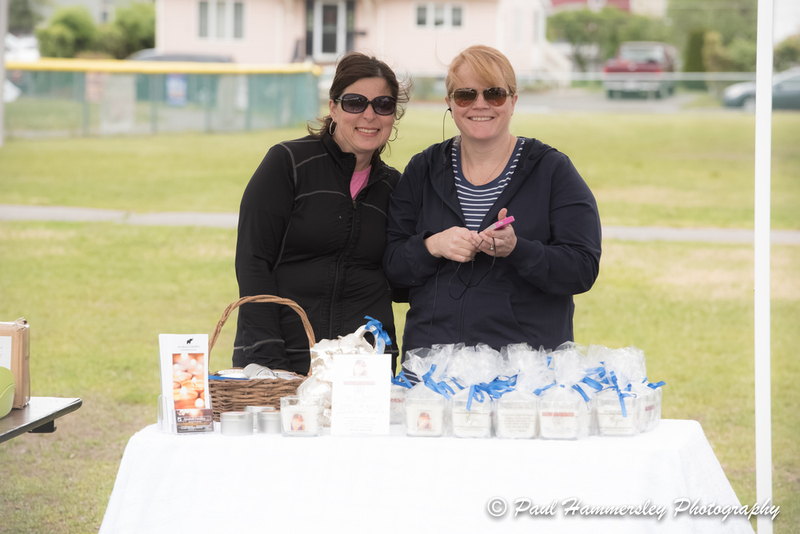 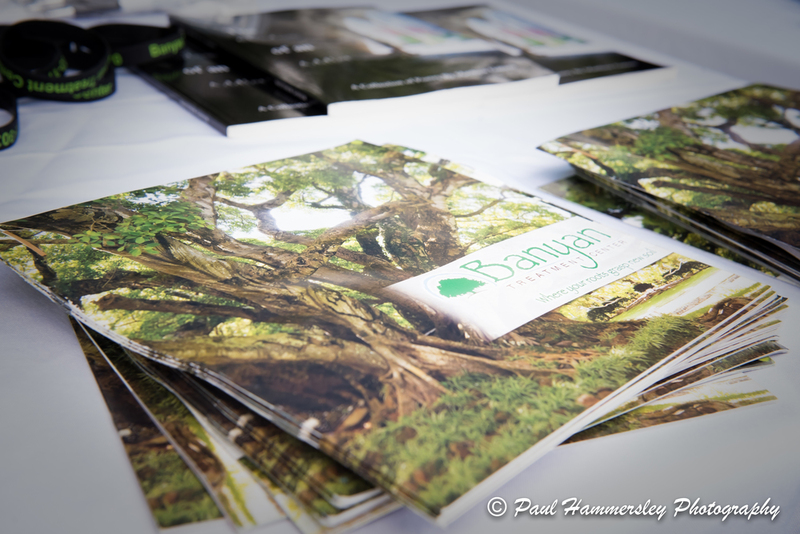 Resource tables were set up offering information about drug prevention and addiction recovery. 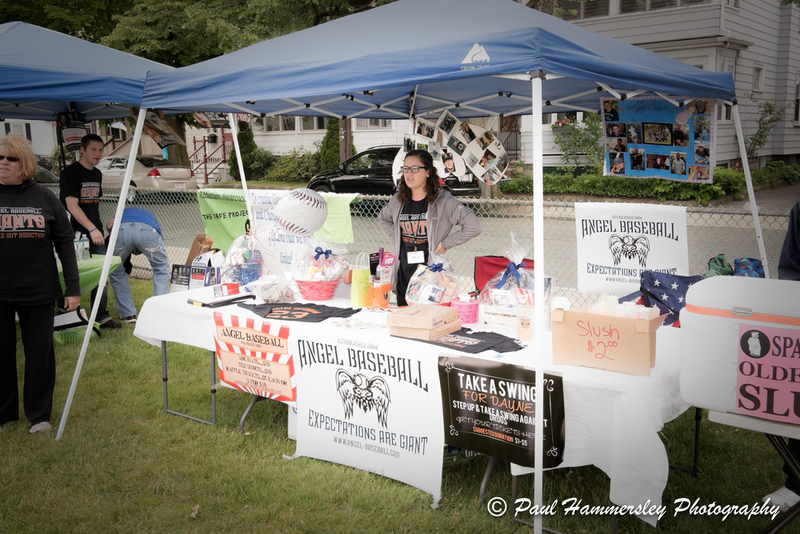 Angel Baseball, established in 2004 provides an opportunity for local youth to play competitive baseball at a nominal cost.